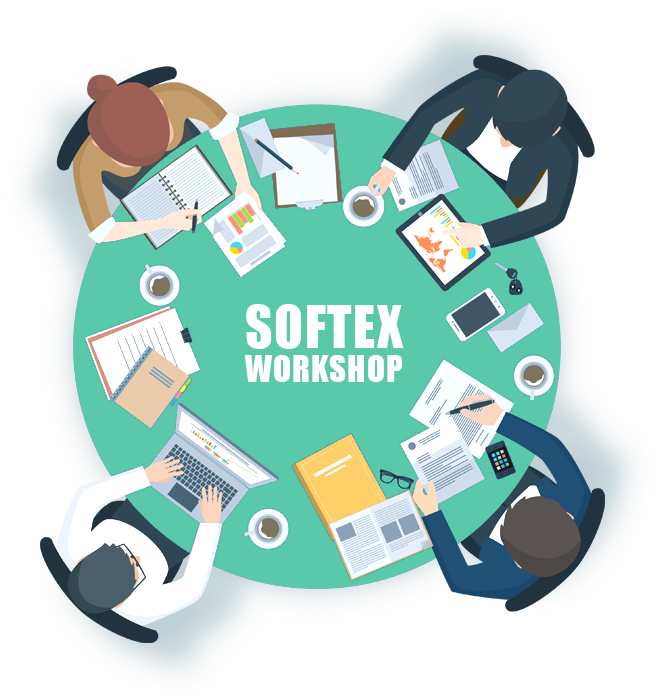 Softex is a very fast growing software development house that was founded in January 2004, we design and develop professional Business Solutions which are presented to our customers with the most friendly and easy to use interface. Softex doesn’t only stop at developing concrete business solutions; it offers its clients the luxury of getting uniquely attractive designed and hosted websites to help each company interpret who they really are among their peers through the internet. Simplifying professional Business Solutions to our partners has allowed us to increase our activities with improved quality over a very short time. Softex is now advancing ahead in the fields of Online Business applications and Web Oriented solutions. How we do it at Softex? Defining the need - Starts by specifying users who need specific software to aid them in their everyday business activities, we aim at developing software that adds organization, saves labor, time and cost to the business. Analyzing the market – To be aware what the tycoons are producing, we raise our standards to compete with the best. Leave the professionals do the job – along with the developers, a professional that the software is targeting participates in the design process. Feedback and enhancement – after releasing the beta version, we continuously gather the users’ feedback and update our product. Even after the release, we value our customers’ feedback and release free updates periodically to raise the level of our software to the latest requirements and trends in technology. Softex released “Market Control” & launched web based solutions & services division. Softex achieved remarkable recognition by introducing highly efficient & professional online windows solutions. Softex acquired larger market share by implementing business solutions for different sectors. Softex introduced two heroes; ”Travel Control” & a CRM solution “Sales Control”. Softex became a certified member of the Intel Software Partner Program & established a powerful existence in the market with an impressive expansion plan. Softex invested in a highly innovative team eagerly committed to leading our clients into the next generation of online Business Solutions. Softex Market Control became an official trademark, & a new guru “Mini Market Control” was launched to meet the market’s new requirements & serve a wider range of customers. Softex achieved a widely success by introducing a new idea for Information Technology Industry, which making “Market control ERP system” works Seamlessly Across Multiple Devices; such as (smart phones and tablets), Furthermore a new Authorized distributor was founded in Libya, and it was through the largest International exhibition held in Libya, Libya build Expo. Travel Control system™ Officially turned into a trademark, and registered with the Egyptian government. Softex software house became the authorized distributor for the anti-virus software –Avast- at Egypt, the middle east, and north Africa. 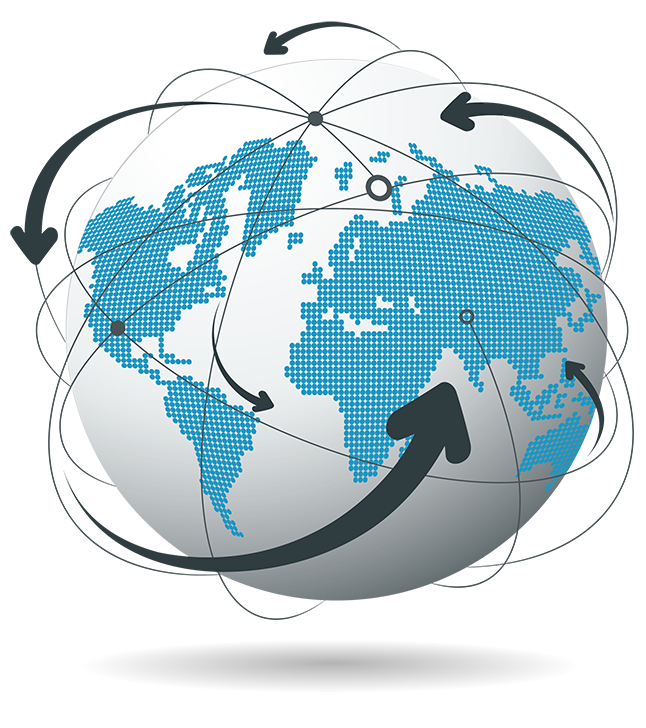 Softex software house has become an authorized distributor for Cisco. Softex is advancing ahead in the fields of online business applications & web oriented solutions.